A bill that would prevent states from requiring food labels to note the presence of genetically engineered ingredients failed to pass the Senate on Wednesday. Republicans in Congress, led in the Senate by Pat Roberts of Kansas, had been scrambling to come up with a bill that would head off mandatory labeling in Vermont, which goes into effect on July 1. Many food companies have already gotten approval for the language they will use on packaging there, but they worry that other states will pass similar laws, creating a patchwork of requirements that will add to the cost of compliance. Connecticut and Maine have passed laws requiring labeling, but the measures are contingent on bordering states’ adopting similar requirements. Mr. Roberts’s bill failed in a procedural vote, getting only 48 votes when it needed 60. The failure was a defeat for the Grocery Manufacturers Association and the major food and biotech companies that are its members, which have spent hundreds of millions of dollars fighting labeling requirements. “Despite today’s vote, there continues to be a strong bipartisan consensus to protect American consumers from the increased food costs and confusion of a 50-state patchwork of labeling laws,” Pamela G. Bailey, chief of the association, said in a statement. Ms. Bailey said the group would work with the Senate leaders to come up with a compromise that would establish federal standards. Senator Bernie Sanders of Vermont, a Democratic presidential candidate and a strong voice behind killing the bill, hailed the result. “Today’s vote was a victory for the American people over corporate interests,” he said in a statement. Supporters of labeling also favor of a federal law, but one that would be mandatory. The House passed a bill last summer that would pre-empt states from passing laws on labeling and establish a voluntary federal system instead, an approach similar to the bill that failed in the Senate. Many companies have already begun labeling their products, even those that contributed money to the campaign to fight labeling. 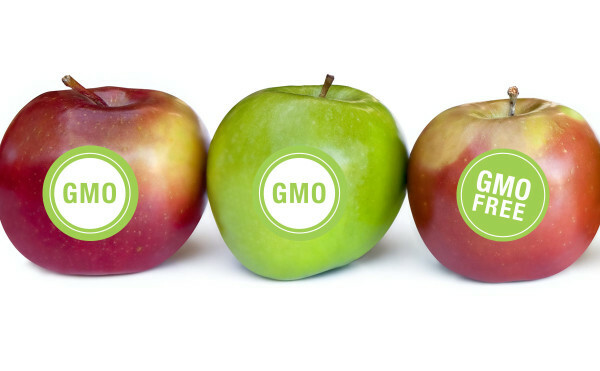 And the Non-GMO Project, the oldest of the groups that certify products to be free of genetically altered ingredients, has its seal on 34,774 products.